It is no surprise that one of the risks of being a landlord of commercial or residential property is the threat of lawsuits. An injured guest or tenant, a claim under the landlord-tenant act, or a lease dispute can all end up in the courtroom. However, a well thought-out rental property plan and estate plan can hedge against this risk. You’ve likely worked hard over the years to build and acquire your rental property, along with your other assets. 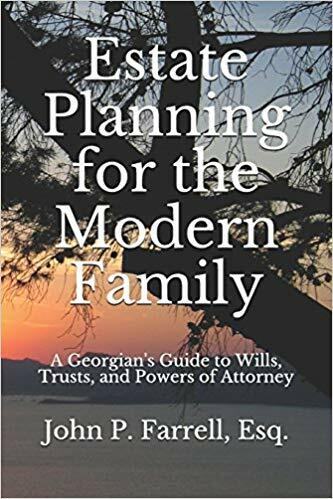 Make sure that your estate plan takes every one of your assets into account so that you and your family receive the most benefits and protection. Contact us at (678) 809-4922 for more information. Previous Previous post: Are Payable-On-Death Accounts Right For You? Next Next post: Does My Estate Plan Need to Include My Vacation Property?